Of course, Harry Potter would be on here. When I was younger, I didn't actually read these myself – my mum read them too me. Partly because I was lazy but partly because it was my mum who introduced me to books and my love for reading and when my dad used to work nights, I would sleep in my mum's bed and she'd read, not just to me but to herself too at night before we went to sleep. I think we only got up to the 4th book which is why I'm currently reading The Order of the Pheonix, because I'd love to finish the whole set. I had absolutely no interest in ponies or horses – in fact, I was terrified of horses (and still am) but I completely and utterly loved these books and had every single one in the series. 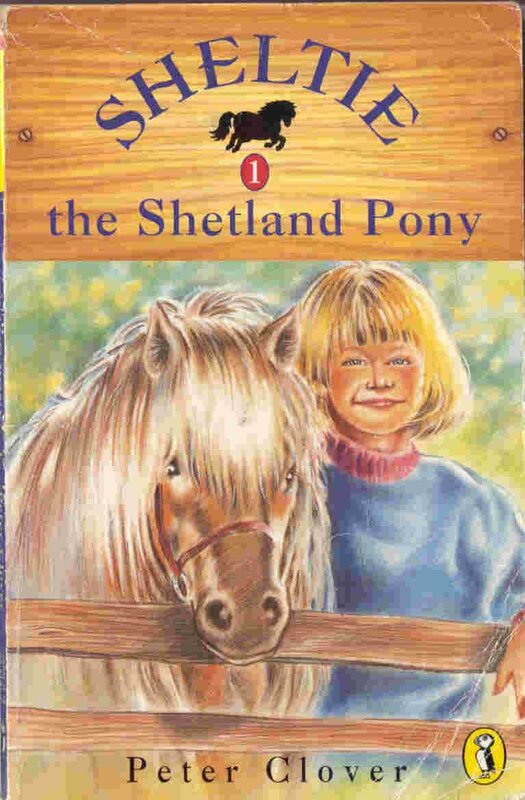 Shetlie the Shetland Pony is about a little girl called Emma who after reluctantly moving to the country, meets Sheltie, the Shetland Pony who quickly becomes her best friend and they go on lots of little adventures together and get up to lots of mischief. These books were just so fun and cute and light-hearted and Sheltie was just the cutest! I couldn't just pick one book under the Jacqueline Wilson umbrella and I'm sure 99% of girls will agree with me in saying that she is one of the most influential authors for pre-adolescent girls, ever. Her books come with so many viable lessons and messages which at the time, you probably don't immediately notice because they're so much fun to read as well. 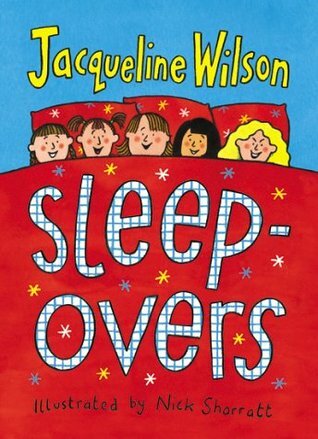 Sleepovers was a favourite of mine also The Lottie Project, The Illustrated Mum and of course, Tracy Beaker. This was the book in question in my first paragraph – the one that I couldn't think of the name of. I am so excited to receive this in the post so I can re-read it because I just know that as soon as I do, I'll remember reading it as a child. 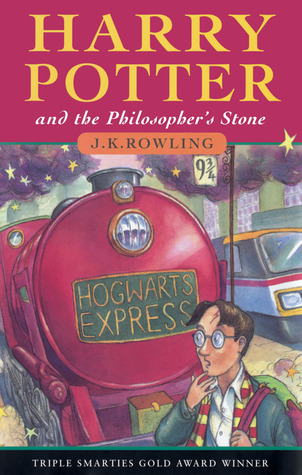 I think this was one of the first somewhat grown up books I read, or at least remember reading and I treasured this book so much because of that. 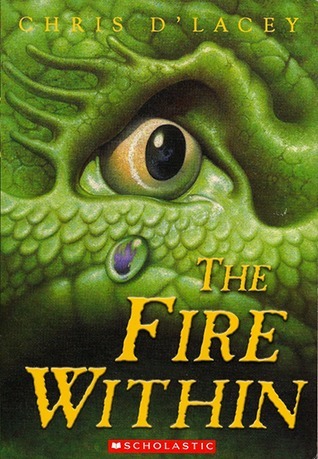 The Fire Within is a fantasy novel about a series of dragons in the modern world and a young boy called David who is given his own special dragon and unlocks the mysteries surrounding them. The books you read as a child are so important and I know when I have kids, I will surround them with not only modern children's books, but some of the books I used to read as well. I'd love them to experience all that children's literature has to offer.